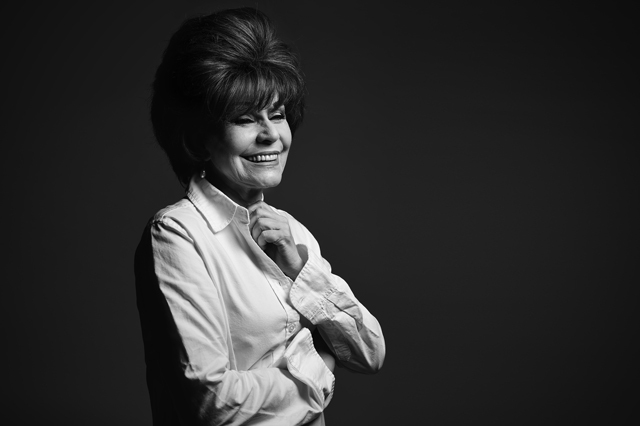 "The best love, after all, is the love that’s shown." What better way to show someone—or in this case, an entire country—your love than by giving a love letter? Bench, however, went all-out with this grand romantic gesture to the Philippines by publishing a book instead. The Love Local book was launched on August 18 to celebrate Bench’s 28th year in the industry. 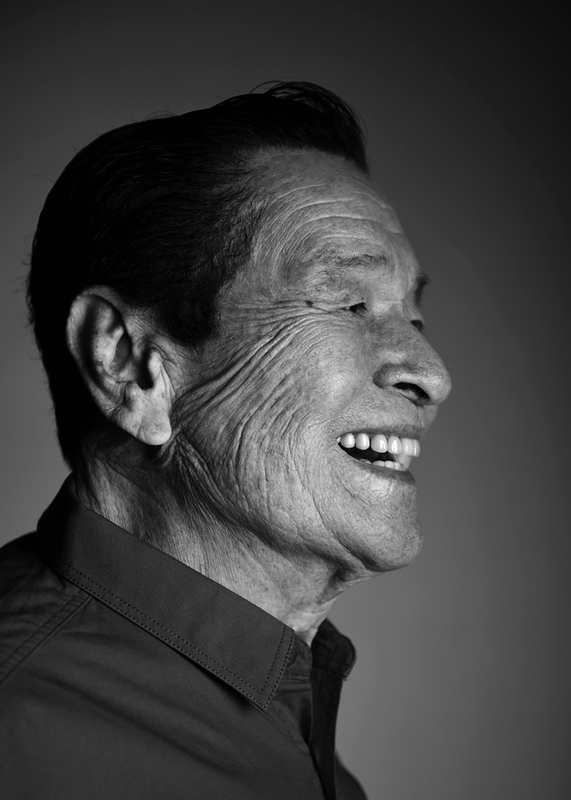 Love Local was created as "a celebration of the lives, talents, passions, and movements that make the country we live in." Marian Rivera and Dingdong Dantes love the little things, like pandesal dipped in kapeng barako. Ogie Alcasid and Regine Velasquez are bound by two things—their love for each other and for Original Pilipino Music. 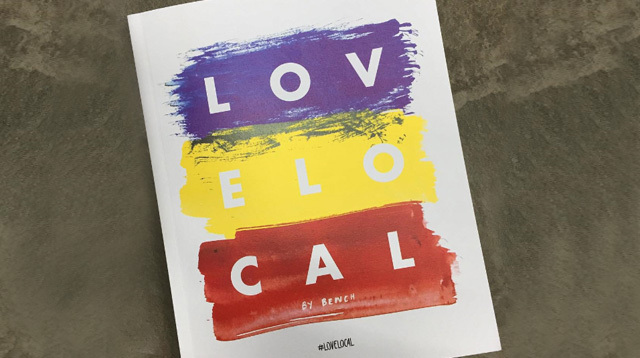 The Love Local Book is now available at selected Bench Stores in Metro Manila for only P445.